2016’s blockbuster season has been panned by many as one of the worst in recent memory. It seems like week after week, the big new release was both critically reviled and completely bombed at the box office. Despite the low lows, there were several bright spots that kept people headed to the cinema this summer. Here’re my [spoiler-free] thoughts on both the best and worst films of the summer. Star Trek Beyond was my favorite surprise of the summer. After Into Darkness, I had all but given up on the Abramsverse of Chris Pine and Zachary Quinto, but I’m so glad to have given this one a try. Star Trek Beyond is most of the things that a Star Trek film should be: a true ensemble film that’s self-contained, episodic, exciting, and funny. The best thing this franchise did was give the reigns to Simon Pegg, a true fan who loves and understands Trek. Justin Lin does a serviceable job with his direction as well, as the film contains many off-the-wall action set-pieces. Is it a little action-heavy for a true Trek film? Yes, of course it is, but this is in keeping with the previous films. Most importantly, this movie isn’t afraid to have fun. Not every moment is world-ending, not every character is brooding. Characters joke with one another, the tone is light. I was with this movie every step of the way, and it is exactly the type of franchise blockbuster that I hope we continue to get in the future. Laika as a studio creates films that literally no one else in the world could create. Kubo and the Two Strings is their best film yet. This film is beautiful. Every frame is the result of meticulous craft from hundreds of designers and animators. The action sequences are nothing short of stunning, and are ideas that have never been attempted in stop-motion animation. But it’s not only the visuals that make this movie special, but also the story itself. Kubo and the Two Strings is really about loss, mourning, and Eastern philosophy about the meaning of the afterlife. 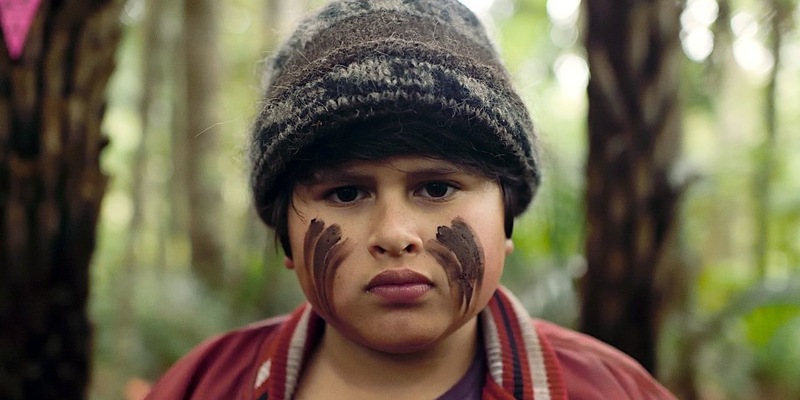 This movie is much more than a children’s film, and is easily one of the best of the summer. This movie goes there. It is not a film that ever plays it safe, and is big, bold, original, and hilarious as a result. 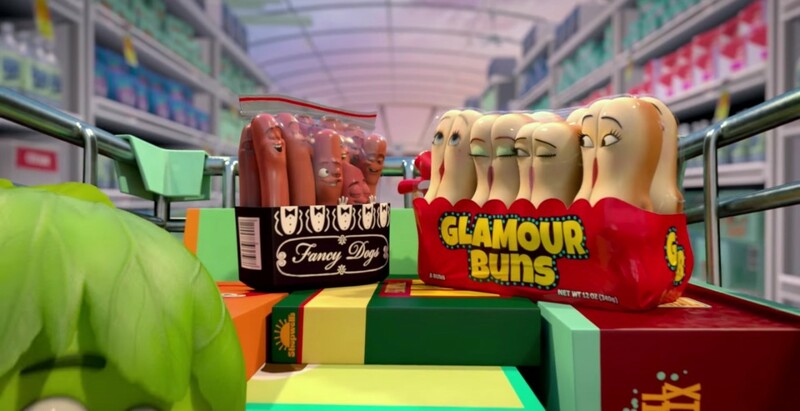 Sausage Party is of course heavy on the food puns and raunchy humor, but it also has some things to say about the nature of religion and prejudice. Granted, this is certainly not the most subtle film, but it does have more to say than might be expected. I applaud this movie for its ending in particular, which isn’t afraid to take the dark premise to its logical conclusion. It is consistently offensive, frequently disturbing, and absolutely not for everyone, but anyone who liked the trailer will love the film. Disney this year has been the one studio that has consistently put out good-to-great films. 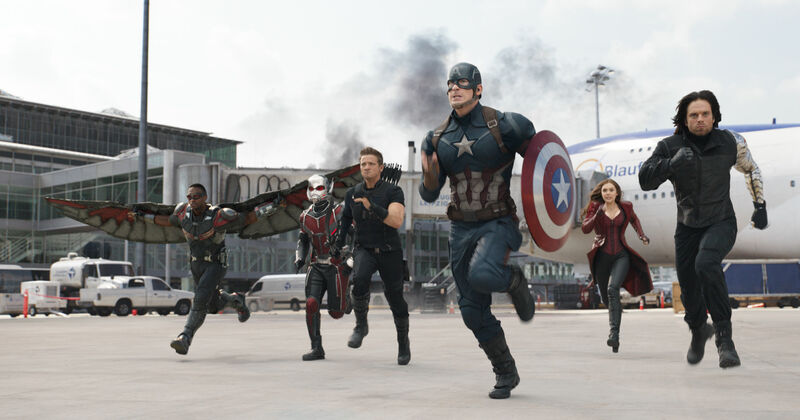 Marvel movies are Marvel movies, and normally I probably wouldn’t even mention Captain America: Civil War. However, what impresses me about Civil War is the way the screenplay is somehow able to deftly juggle a huge number of components. By my count, this movie features an ensemble of 13 main characters, six of which have major story arcs. Somehow the screenwriters are not only able to give each of these characters significant screentime, but also make the audience care about each of their journeys, fit neatly into the MCU, and above all, make a fast and fun movie. To Christopher Markus and Stephen McFeely, I say bravo. Finding Dory is another film that had a ton of expectations, but faced a very different challenge: how do you write a sequel to a 13-year-old film that appeals to both the younger and the older audiences? In my mind, Finding Dory walks this line fairly well for most of its runtime, playing to the heartstrings of parents while also populating its world with bright, colorful, fun characters. The grumpy octopus, Hank, is a particularly welcome addition. The movie goes off the rails a bit for my taste towards the end, but the film as a whole made the journey worthwhile. Finally, I’ve already written quite a bit about it, but Pete’s Dragon was another bright spot this summer. This was actually a really good summer for independent films. You can read my thoughts about many of them from Sundance, but I’ll list them here anyway: Love & Friendship, Swiss Army Man, The Lobster, Sing Street, Captain Fantastic, Wiener-Dog, Maggie’s Plan, Hunt for the Wilderpeople, and most recently, Hell or High Water. All of these are good-to-excellent, and provided some of my best movie-going experiences of the summer. Central Intelligence is by no means an excellent movie; in fact, I’d say it’s a very average summer blockbuster. However, there’s one thing that separates Central Intelligence from the a huge chunk of the movies this summer: it was ENTERTAINING. That’s it. It was fun. 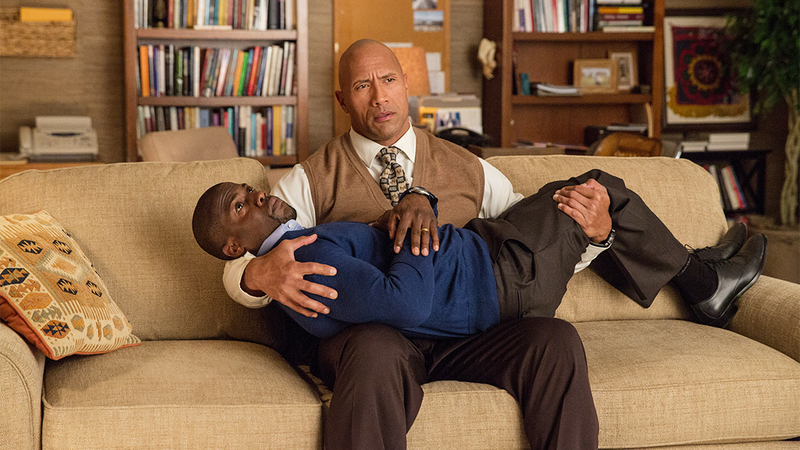 I’ll watch The Rock in pretty much anything, and his chemistry with Kevin Hart was solid throughout. Like Star Trek, the movie didn’t take itself too seriously, the tone being light-hearted all the way through. To top it off, the premise was fairly original, not being based on any existing property. These merits alone really paid off at the box office too, as Central Intelligence had long legs that carried it through two solid months of summer. I, like a lot of people, have been pretty down on the summer, but upon writing this, there were actually several bright spots. Sure, it was full of unnecessary reboots and sequels, but the sequel fatigue allowed a chance for several very original films to shine. The tough part of this summer is that the lows seem to be at an all-time low, and hopefully the box office successes can start steering the industry in the right direction. The movie-going audience is getting more savvy, and are hungry for new, original entertainment.